Is this corn snake eating...lunchmeat?! 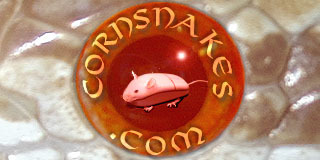 If you could only have one corn snake book? Bella just gave me a heart attack!! WORKED GREAT BELLA LOVES IT!! Does anyone know a good app for recording a snakes progress and growth?